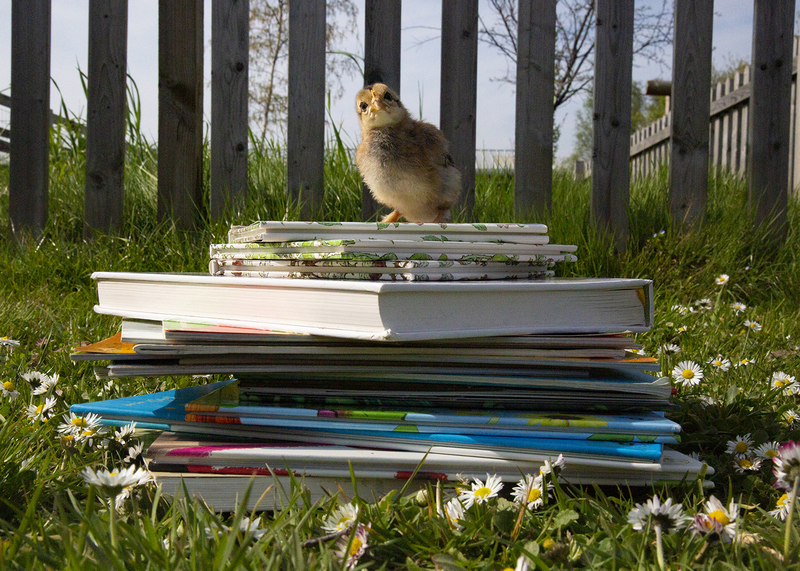 Free entry for Dad’s at Barleylands this Father’s Day! 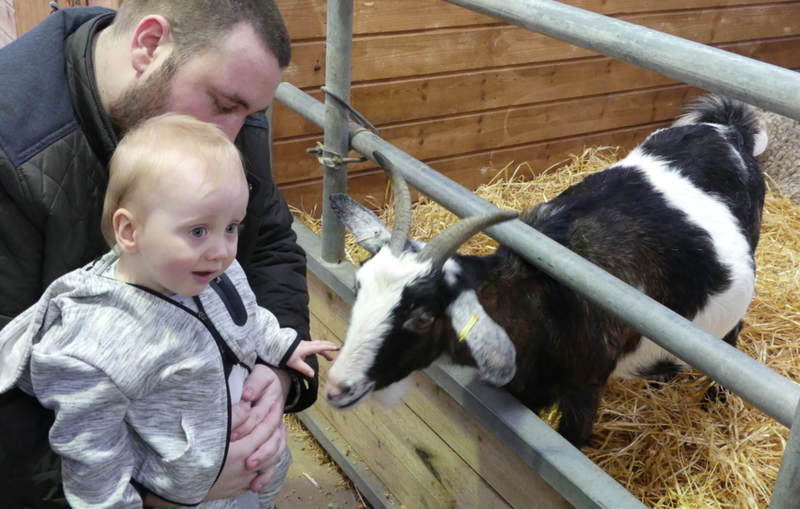 Come to Barleylands Farm Park this Father’s Day (Sunday 17th June), where dads go free with a paying child with a host of wholesome activities on offer, it’s the perfect day out for all the family. 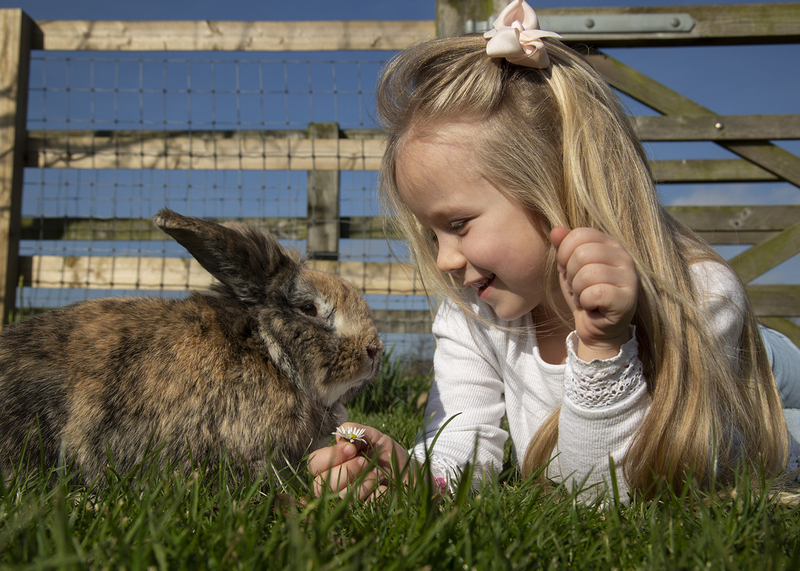 Visitors can meet the farm animals, enjoy talks and displays from our Birds of Prey and Snakes Alive team plus no matter the weather, we’ve got a range of indoor and outdoor activities to enjoy from our bouncy pillow to our indoor play barn – you won’t be disappointed.